Late last week, I found myself in desperate need of some ‘get away from Sydney’ time… which led me to frantically pack the car at 5am on Friday morning, in the hopes of hitting the freeway after work. I ended up settling on Blue Waterholes — caves, gorges and sweeping plains — what more could I ask for? 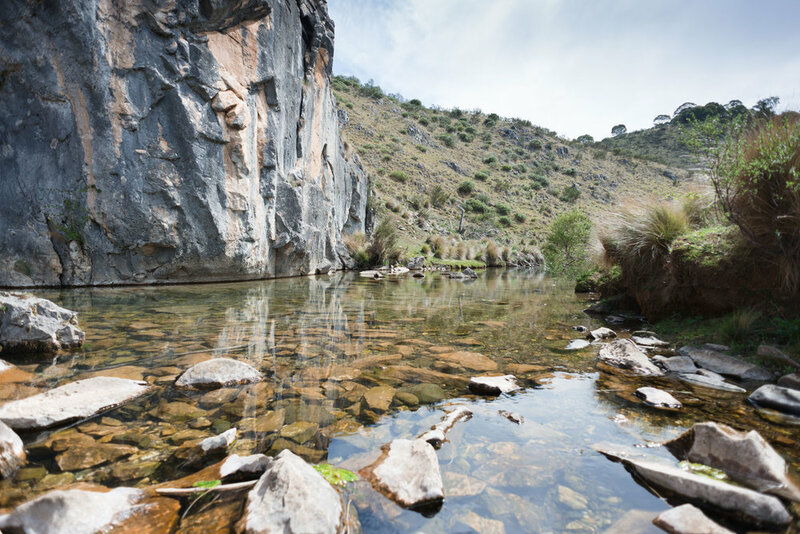 The Blue Waterholes definitely didn’t disappoint! I spent a good part of the afternoon wandering around the area, basking in the golden light and enjoying the beautiful location. I came across so many herds of brumbies over the weekend! I’m well aware they are introduced animals that have potentially negative impacts on their surroundings, but that’s a controversial discussion for another day. On Saturday night, I witnessed one of the best sunsets I’ve ever seen. Period. I’ll definitely be back to this stunning part of the state soon! I’m determined to finish the Clarke and Nichols Gorge walks — seeing as I only made it part of the way before getting extremely lost this time around… oops! If you are planning a trip to the Blue Waterholes, I recommend stopping by the Tumut Visitor Centre. It’s pretty much on the way from Sydney, and the staff are super friendly and helpful! They loan out PLBs as well, good to have for extra peace of mind. All images © 2016-2018 Jodie Hui. All rights reserved.